I came across the Scandinavian brand Lene Bjerre on Houseology recently and immediately fell in love with their classic design style. They perfectly mix the clean lines of traditional Scandinavian with aspects of the current trends. A big favourite of mine at the moment is pale wooden furniture combined with white and metallics. 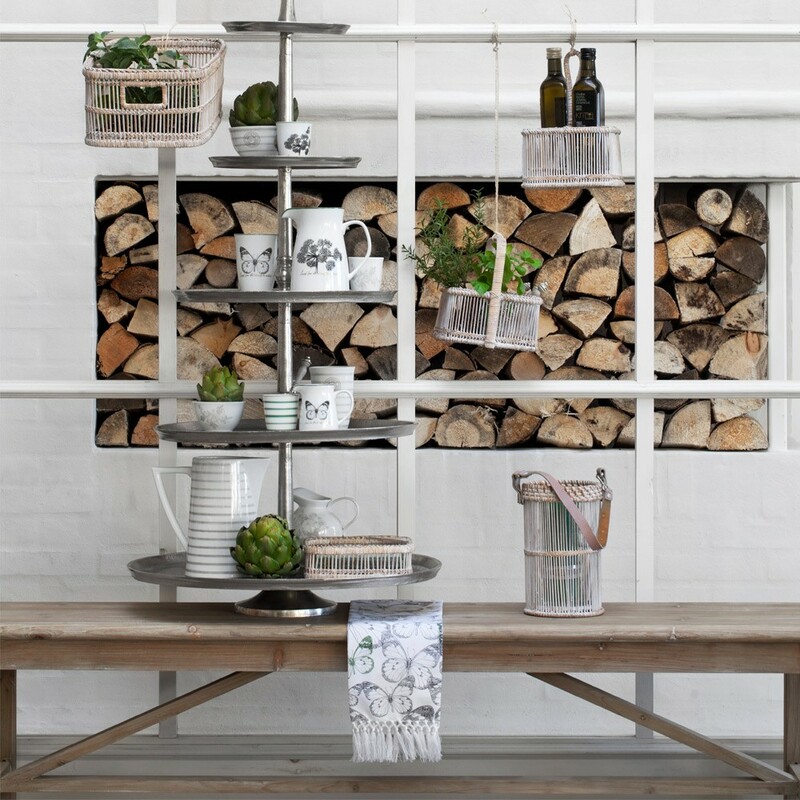 Lene Bjerre have captured the look with their beautiful Clara willow armchair and accessories. 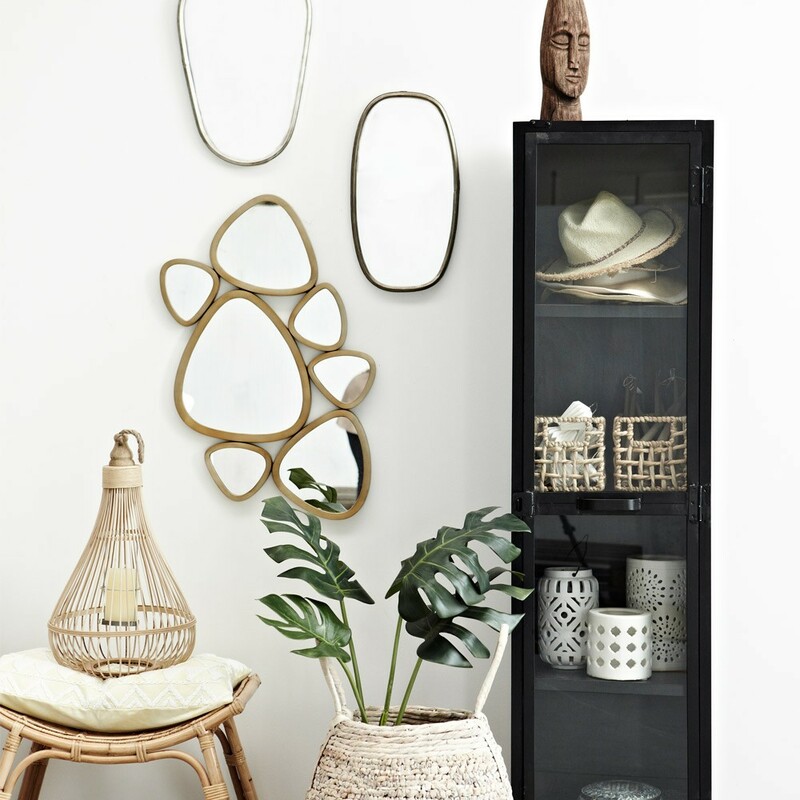 I love the cushions and ohhh the Laina Mirror, reminds me of pebbles on a beach. This style would work perfectly against the white walls of my home. The metallic and willow are light and bright enough to appeal to my need for everything pale ! The black accent furniture, which adds a masculine touch, a nod to my long suffering husband who has to cope with an ever changing pale home. Although many of the pieces are aspirational in terms of my budget (a girl can dream) there is still plenty in the range that would appeal to those of us trying to achieve quality and style on limited funds. 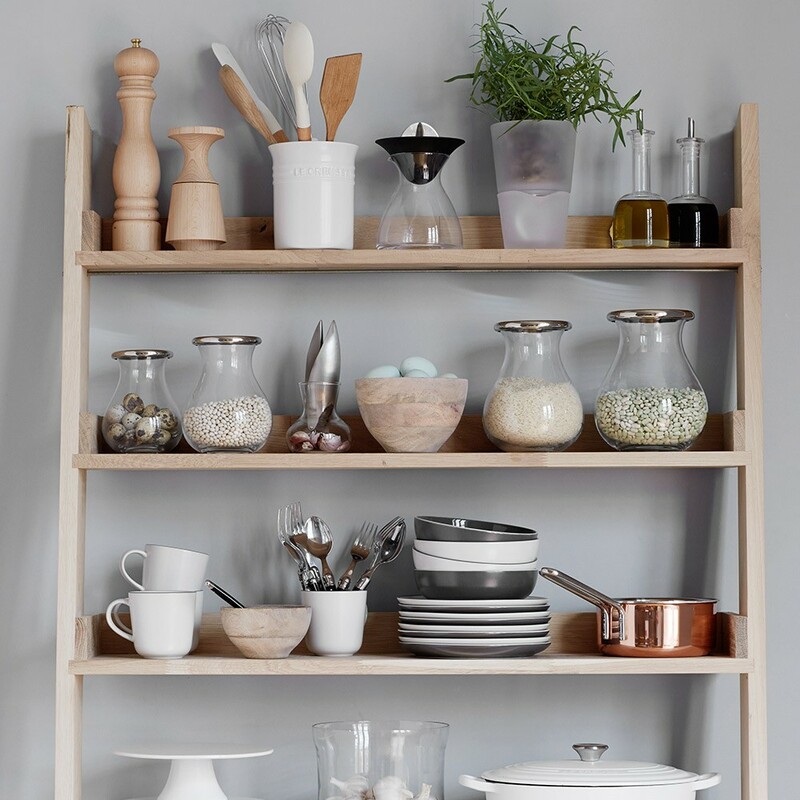 Can you ever have enough beautiful bowls and storage jars ! It would be criminal not to put these out on display and all of them are very reasonably priced. 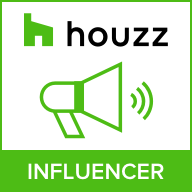 This brand is so lovely, great to see that Houseology are selling it! Some lovely choices here Karen. That willow chair is to die for. 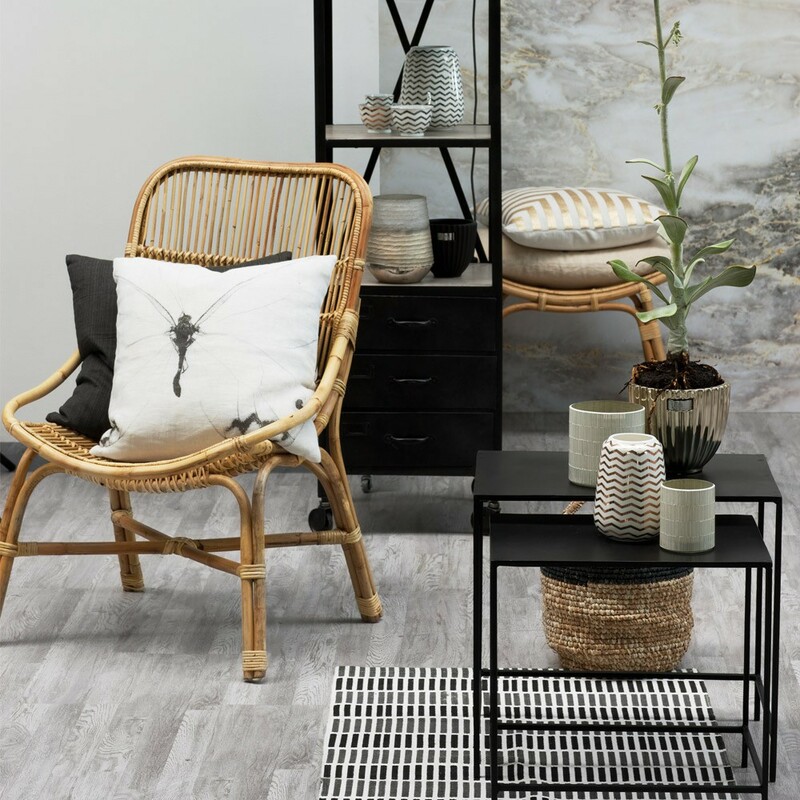 Oh I'm so happy to see natural materials making a strong come-back, this brand has done it really well and the black furniture has my name all over it. 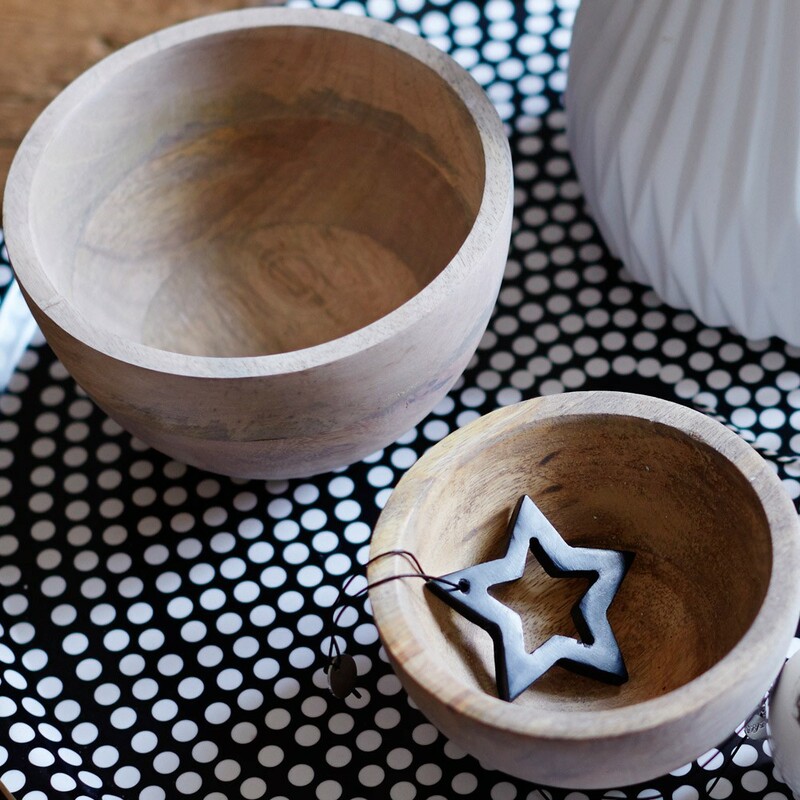 I love Lene Bjerre's pieces – I have my eye on several of the lovely accessories. I love the bubble style mirror at the top, it is so funky!